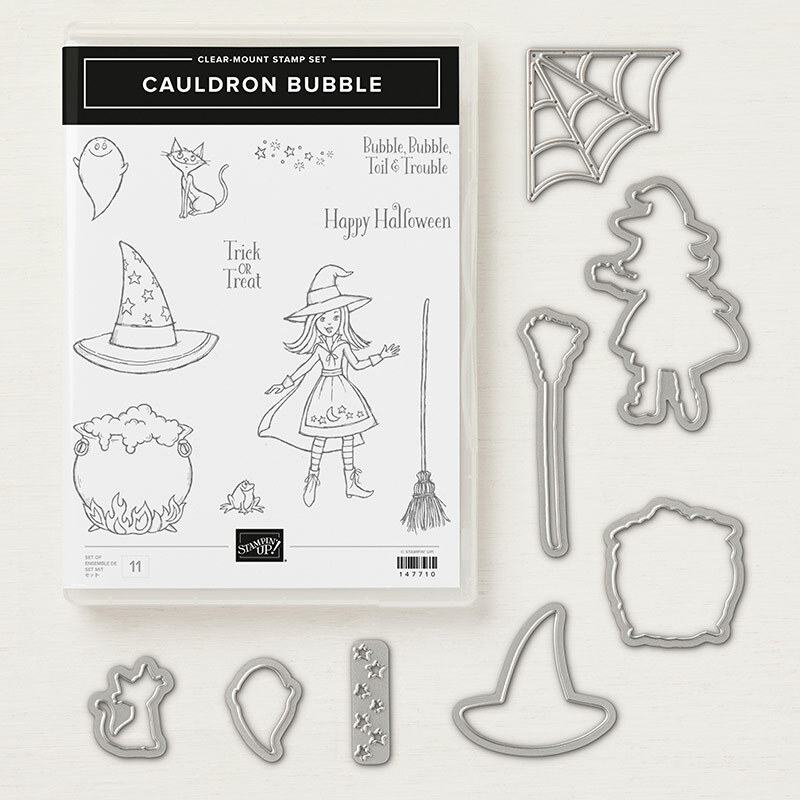 September means it's time to start crafting for Halloween! 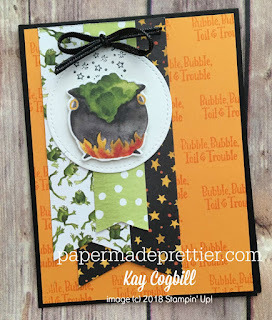 I am in love with this Cauldron Bubble bundle from Stampin' Up's new Holiday Catalog. 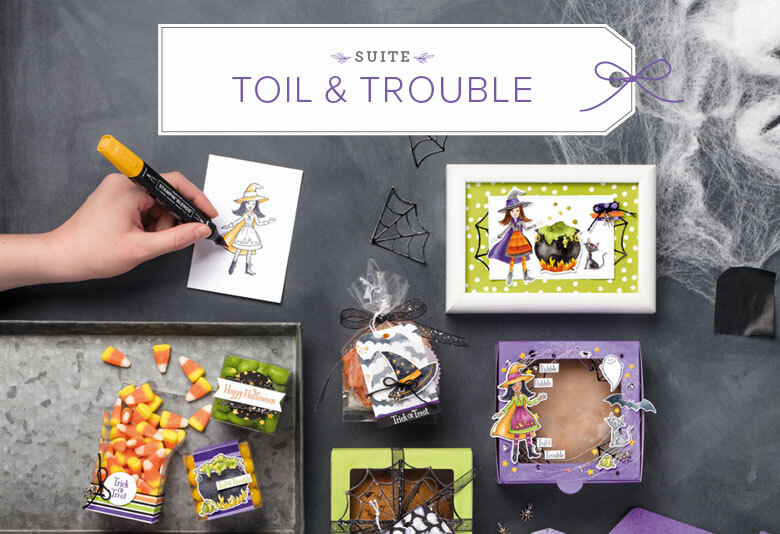 The Toil and Trouble Suite of products has so much that can coordinate with this stamp set and framelits. 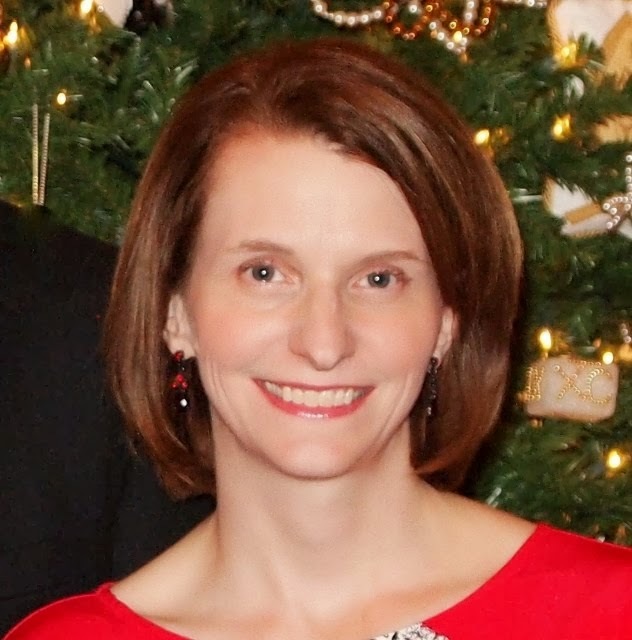 I am loving this new Mango Melody color from the color refresh. I stamped the sentiment in the same color on the mango layer. This card demonstrates one of my favorite things about the framelits and the Toil and Trouble designer paper. It cuts out the shapes in the paper! 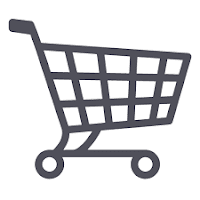 Click here to purchase your bundle today! Orders of $40 or more that use Hostess code DP4XTWR3 will receive the Spiders Trinkets for FREE mailed in a Thank You card from me. Offer ends 9/24/18. 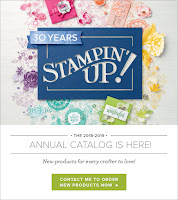 Click here to order your bundle today. Don't forget the matching designer paper!